Holy cow! Can you even believe it? 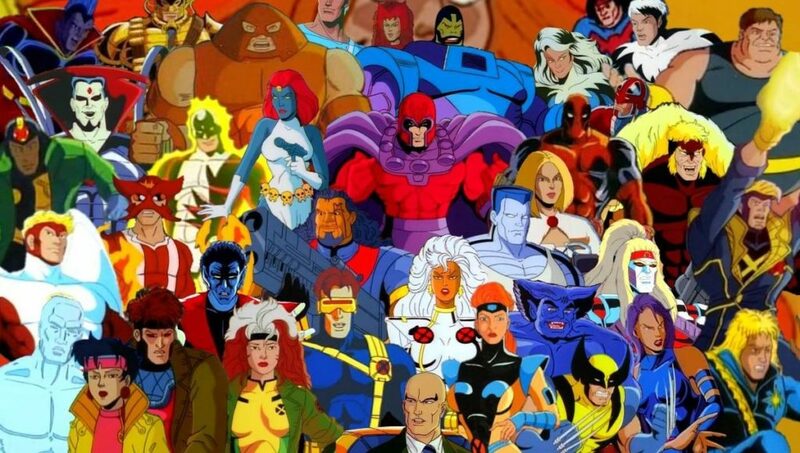 The writers of X-Men: The Animated Series granted lil’ ol’ us an interview!! Our childhood heroes talked TO US!! This is big folks! This is like Michael Jordan! This is like the President! This is like…the writers of X-Men: The Animated Series!! Whoo boy are we excited! Hear what they have to say about what happened behind the scenes, what characters they wanted to see more, what a 6th season would look like, and how X-Men: The Animated Series could come back! We are sponsored by DCBService.com. Get all your Marvel pre-orders for 40% off cover price. They even have specials and clearance issues for up to 70% off! And don’t forget their sister site, InStockTrades.com. All orders over $50 are free shipping. We are also sponsored by Community Retail Partnership. Sign up to get discounts on all your Office Depot supplies. It’s like a Sam’s Club card for Office Depot! Go to crpsavings.com and sign up today for a lifetime membership! Moreover, our third sponsor is michaelwebsolutions.com. Do you need web solutions? Call Darrin!!! 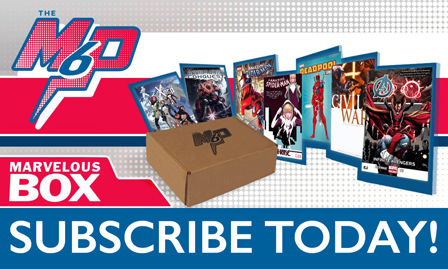 Lastly, sign up at themarvelousbox.com to get your $100 worth of Marvel tpbs for $25 bucks! And remember, until next time, make yours The M6P!